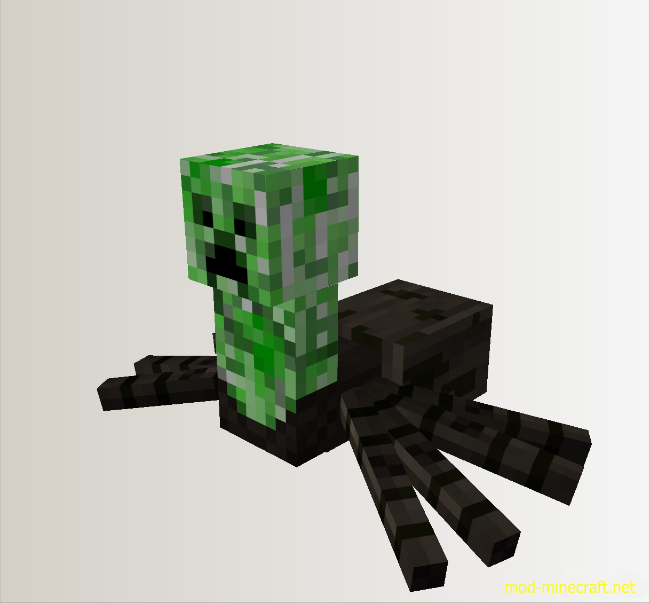 Creeper-Spider Mod allows you to have a new scary monster to fight back in the game. 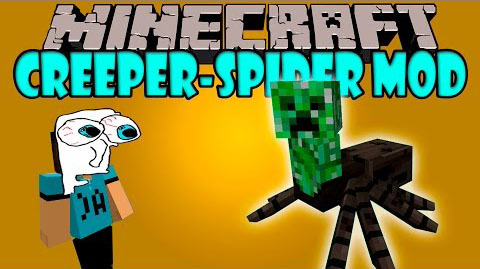 This monter is called creeper-spider. String (0-2) on non-explosive death. Gunpowder (0-1) when killed by the player.